For many years, the role of party wall surveyor has been filled by a wide range of professionals, with varying degrees of success. It is reasonably common to see an architect or structural engineer switch hats from designer to party wall surveyor when needed, which begs the question: Who is best placed to fill the role? Can a homeowner act for themselves? Is there any benefit in using a specialist party wall surveyor? The following paragraphs discuss the skills required and the expertise needed to be successful in the role. It is generally accepted that “any person not being a party to the matter” includes anyone and everyone that is not the Building Owner, the Adjoining Owner, or a person with an interest in either property. So, it could be argued that anyone, other than the owner, can be the party wall surveyor…… the contractor, the architect, the engineer, the butcher, the baker, the candlestick maker…. So if anyone could do it, why don’t they? There is clearly a baseline level of construction knowledge required as a starting point. The next step is to then understand the process and mechanisms contained within the Act before, finally, having the ability to apply the construction knowledge to successfully implement the requirements of the Act. It should be noted that each Award comes with a unique set of circumstances and, consequently, there is a need for an adaptable and flexible approach. The skills detailed above are generic in nature and relate to a standard award (of which there is, of course, no such thing). To be effective in the role the party wall surveyor will need to display abilities in: dispute resolution, communication, administration, knowledge of legislation and knowledge of construction. Michael White has been working in the construction industry for 18 years and is a Chartered Building Engineer (C.Build.E) and a fellow of the Chartered Association of Building Engineers (FCABE). He is also a member of the Faculty of Party Wall Surveyors (MFPWS) and an associate member of the Royal Institution of Chartered Surveyors (AssocRICS). Michael has a first class honours degree in Building Surveying from the University of Reading and now practices as a Party Wall Surveyor and Building Engineer in the high end residential sector. He is one of two directors at White & Lloyd Ltd, a chartered construction consultancy based in Weybridge, Surrey. 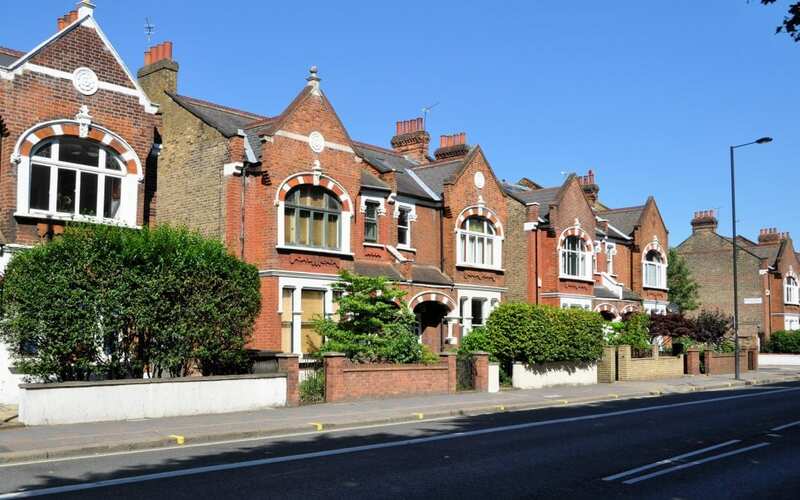 The practice is accredited by the Chartered Institute of Building (CIOB) and offers advice on party wall matters in Fulham, Wandsworth, Battersea, Wimbledon, Surbiton, Weybridge and throughout Surrey and South West London.